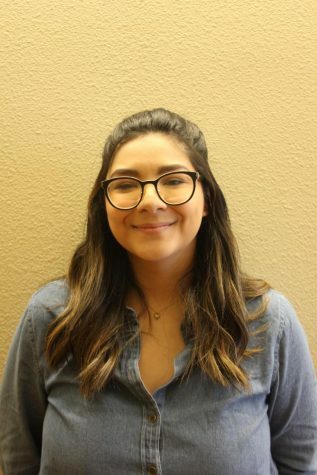 Hello my name is Marysol Olvera, I am a student reporter for The Connection. I am currently a communications and journalism major at CRC and currently transferring to Sac State University. I love writing, movies, and music. I am a true SoCal girl, Palm Springs made. I love sun, fun, and adventure.